Congratulations!! You are one step away from being one of the first to bring inpatient monitoring to the next level. 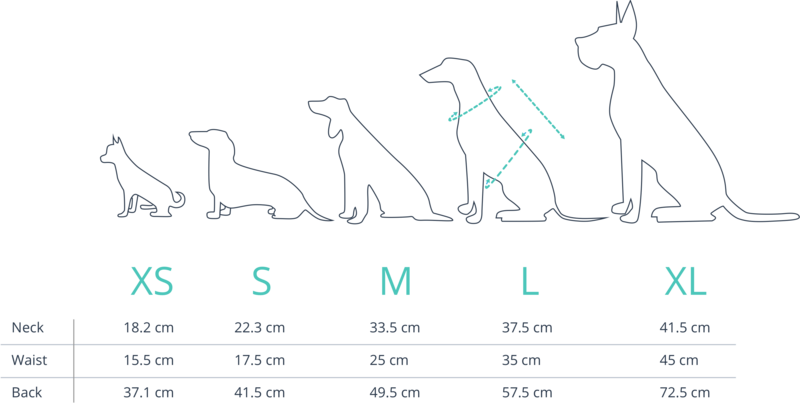 DinbeatUNO is the first multiparameter harness that allows to control in real time and wirelessly the most important vital signs of pets. Developed for veterinary professional use, it allows you to save up to 60% in monitoring costs. Pets also win! Monitor their evolution while they are resting, without stress and constantly. Everything you need to improve your patients’ health with the best technology! You are making a reservation of the first units that we have produced, at a special launch price. We will deliver your product during June 2019. We are sure that you will love it. If it still does not convince you, you can return it within 15 days after receiving the product. What does this Starter kit include ? What parameters does the DinbeatUNO measure? 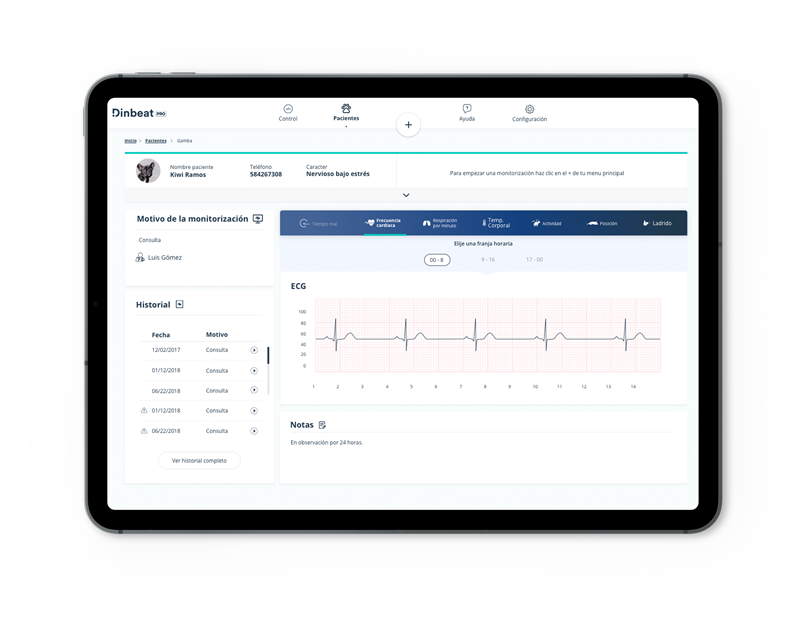 Visualize the electrocardiogram graph of your patients, in real time. Save the data directly in the medical history to consult or analyze when you need it. Through the data received from the electrocardiogram DinbeatUNO is able to calculate the heart rate of your patient, and warns you if it is above or below the thresholds you have set. Visualize in real time the breath per minute of your patients, without wires, without manual calculations, without stress for the pet. Monitor the evolution of your patient’s temperature thanks to our infrared thermometer. 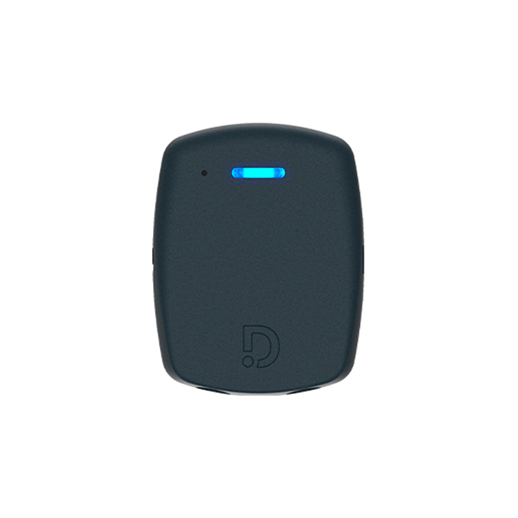 DinbeatUNO helps you detect fever, hypothermia, heat stroke, etc. 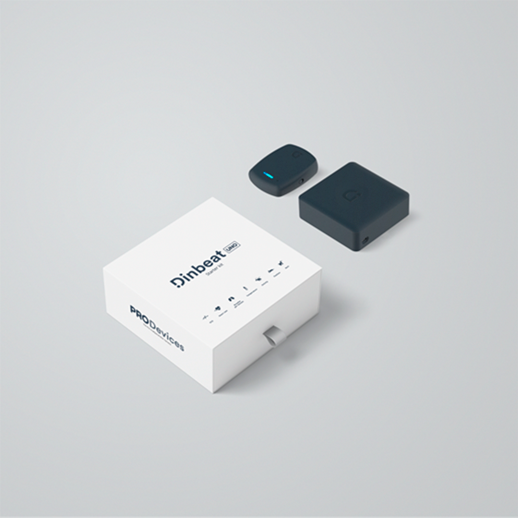 Thanks to the accelerometer included, DinbeatUNO, warns you about whether your patient is active or resting, so you can contextualize the health parameters. The microphone we included in the device can provide information about when the dog is barking. This tool can be very useful in the follow-up of therapies related to separation anxiety, helping to find key information. The gyro included in DinbeatUNO is able to send information about the your patient position By crossing this metric with vital signs you will be able to obtain key information. UNO The UNO is the device in charge of receiving all the health parameters collected by the harness and sending them to the HUB so that they can upload them to the cloud. You can use the UNO with any size of harness. Bluetooth connection up to 100 mts. Rechargeable battery. More than 90 hours of autonomy. Thermometer The infrared thermometer, allows you to easily control the rise and fall of the temperature of your patients in real time. HUB The HUB receives the UNO data via bluetooth, and sends it to the cloud in real time so you can visualize it from wherever you are. 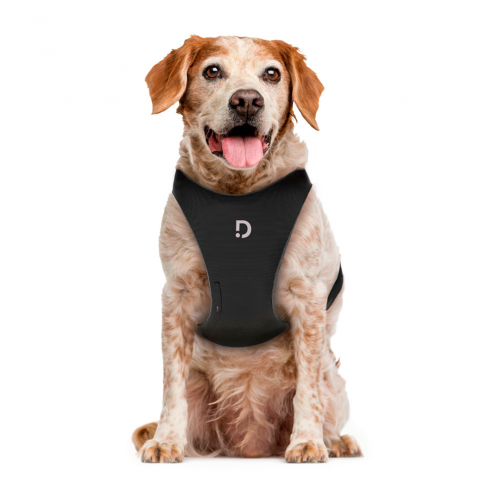 Designed 100% for pets, thinking about its ergonomics and comfort. The harness is made up of the textile and the electronics necessary to turn it into an intelligent garment. Breathable and completely washable by hand, once the UNO device and the thermometer have been removed. 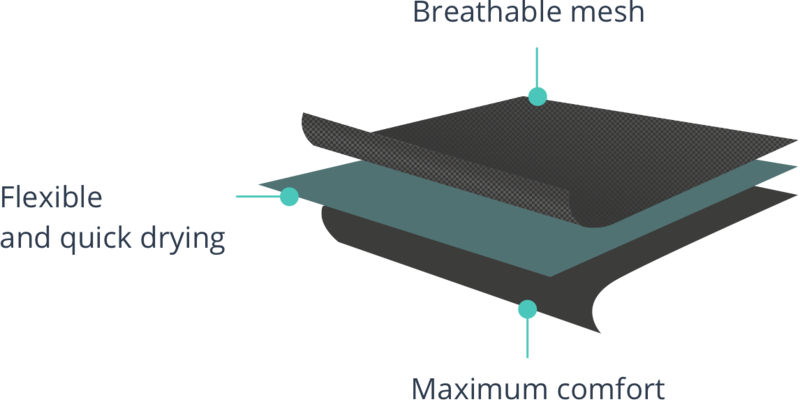 To offer the best user experience, the battery has been designed and tested for safe and long-lasting use. Light and compact, it provides more than 90 hours of autonomy, allowing monitoring over long periods of time. 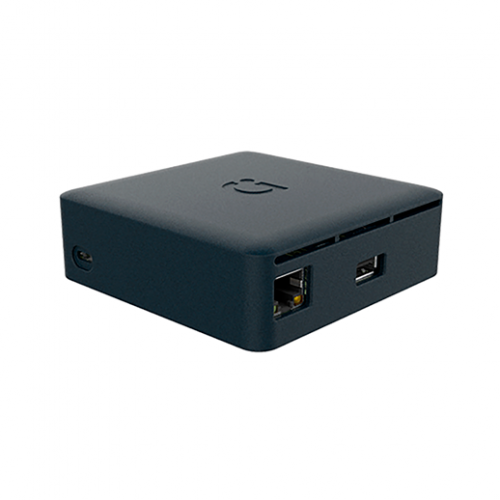 The maximum distance that can exist between the UNO and the HUB is 100 meters. If the Bluetooth connectivity is lost at some point, the internal memory of the UNO will store the data until it is reconnected. Once reconnected you can continue monitoring in real time and dump all stored data at the end of patient tracking. Rechargeable battery with more than 90 hours of continuous use. Bluetooth with mor of 100mts. of range. Internal memory for offline storage.